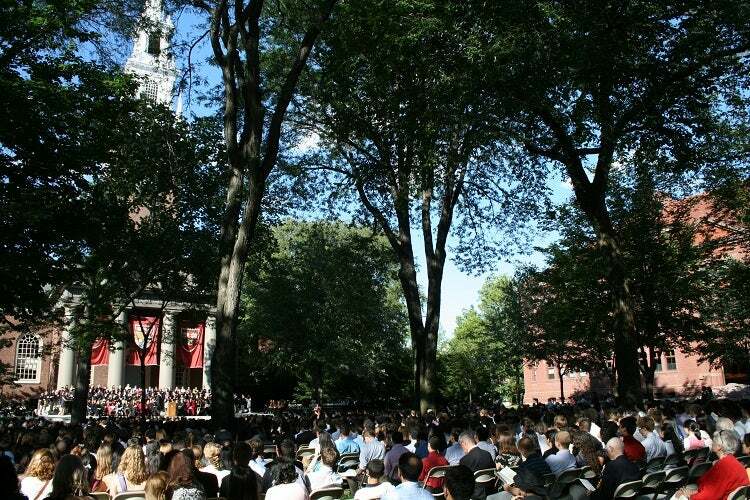 This year's Convocation will serve to welcome the incoming first-year students, Class of 2022, to Harvard College, providing them with an understanding of the values, history, and traditions of the institution. 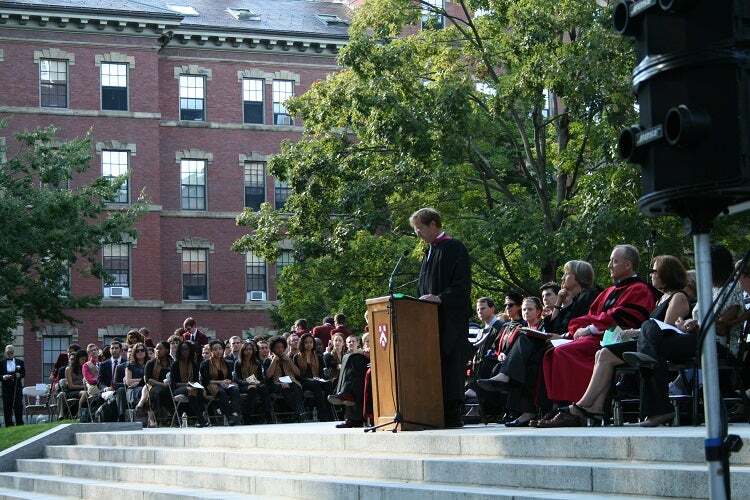 With inspirational speeches from HAA President Margaret Wang AB '09, current students, and University officials, including President Bacow, along with music from the Harvard Band, Holden Choir, and Kuumba Singers, Convocation will help to develop a sense of belonging and class unity among the new first-year students. 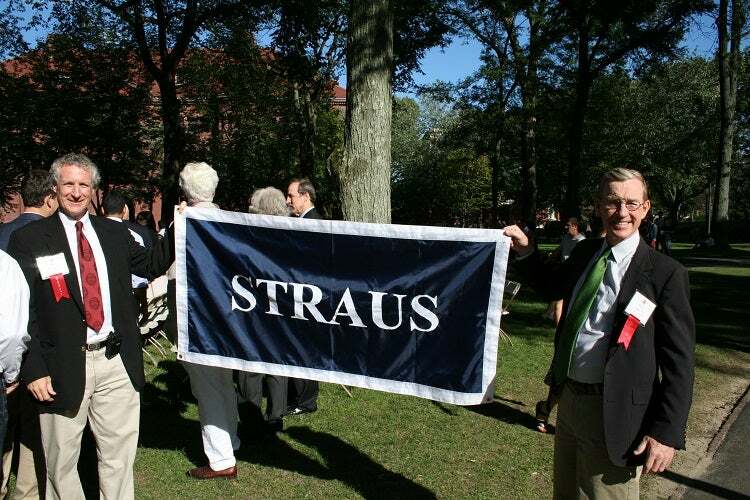 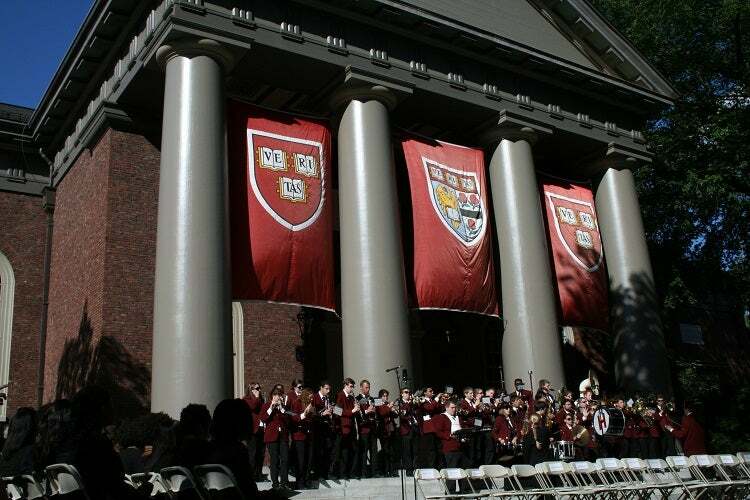 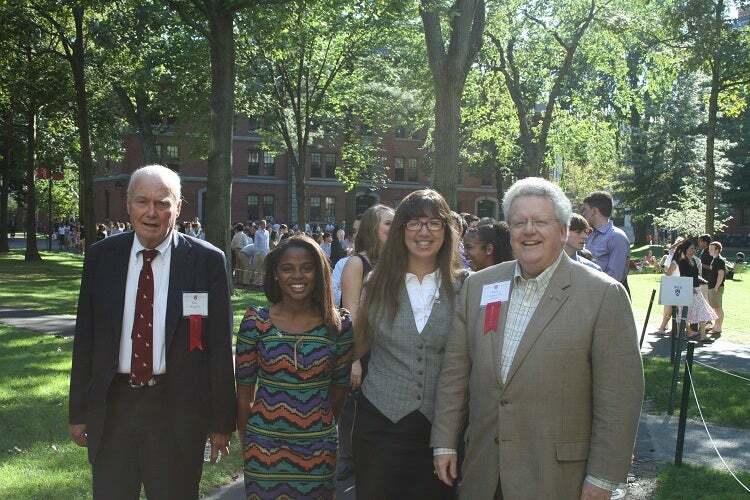 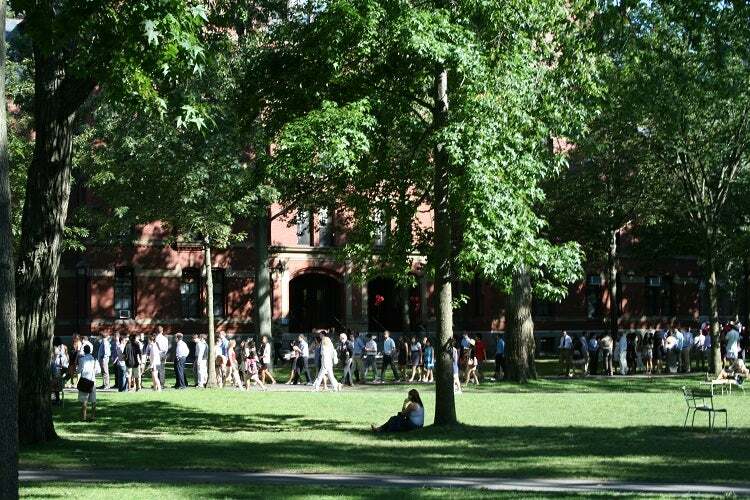 On September 1, 2009, Harvard College inaugurated a new tradition of formally welcoming the incoming first-year students. 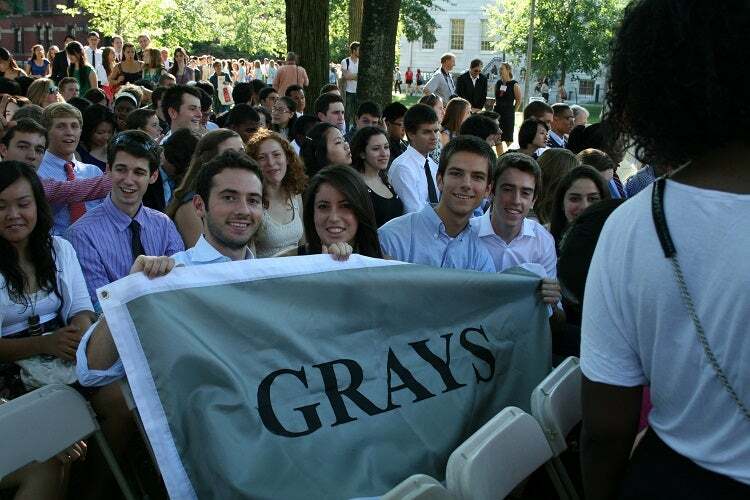 The Class of 2013 experienced the first First-Year Convocation, a celebratory ceremony akin to the ritual pomp and circumstance of Commencement. 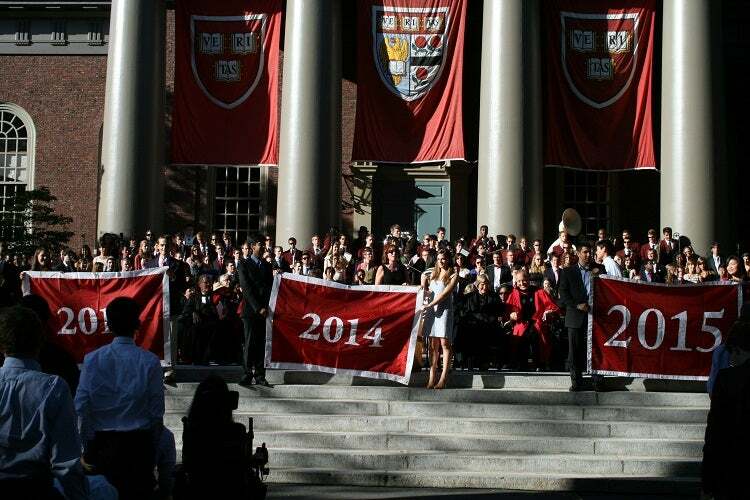 The tradition of Convocation has continued each year since. 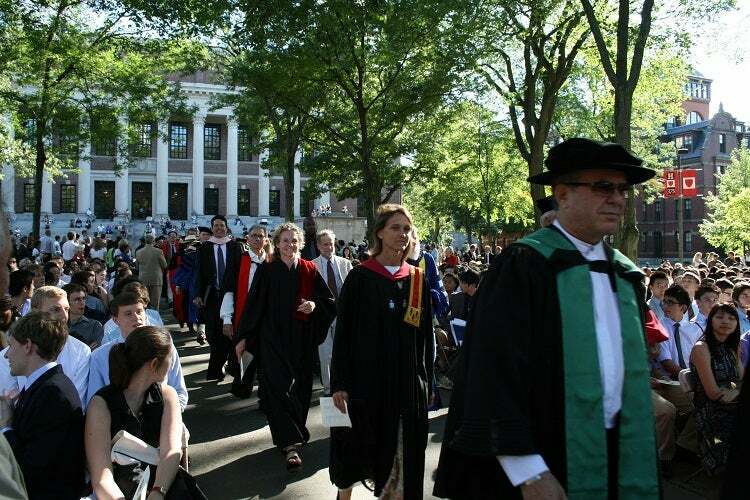 Prior to the ceremony, alumni marshals and proctors lead a procession of students, faculty deans, faculty, and University leaders into Tercentenary Theatre for the program. 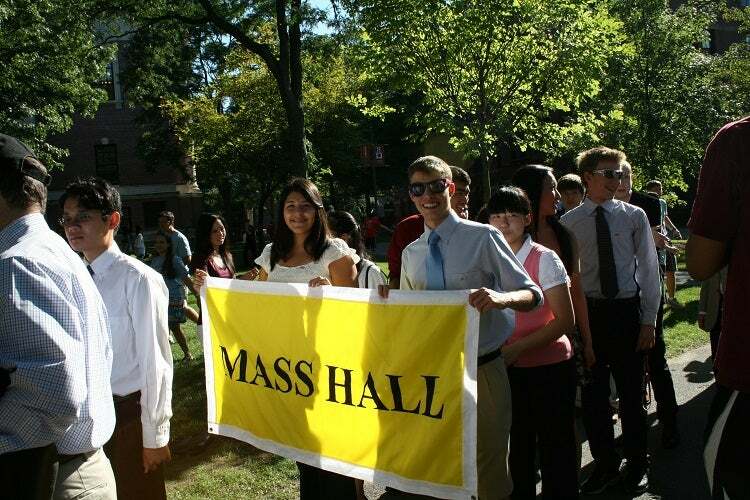 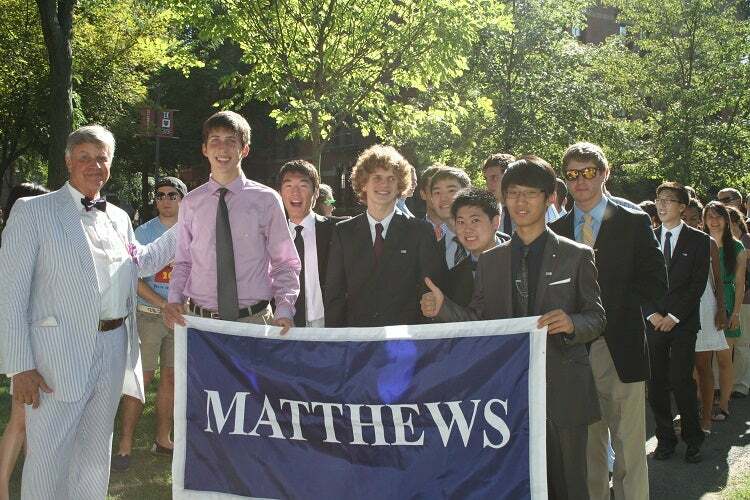 During the procession, freshmen also receive their class pins, which they proudly display during the ceremony and throughout events during their time at and after Harvard College. 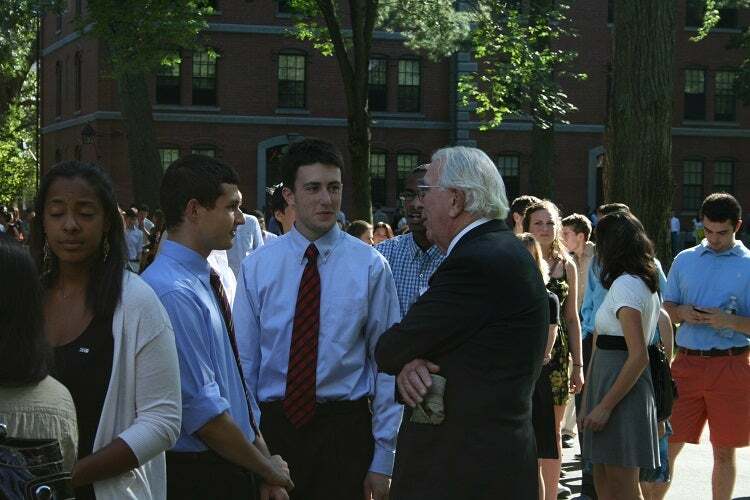 To learn more about how College Alumni Programs engages with and connects alumni to undergraduates, please visit our website.